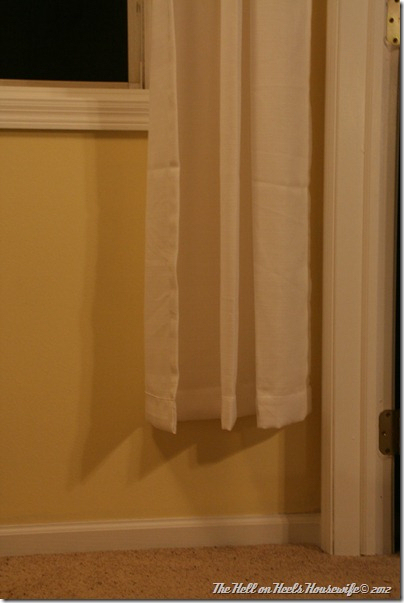 Maggie from The Hell On Heels Housewife wanted to swap out her dark, heavy curtains for some light and airy curtains. The problem is that the light and airy curtains that she had were way too short for the window. Maggie came up with a fantastic solution. 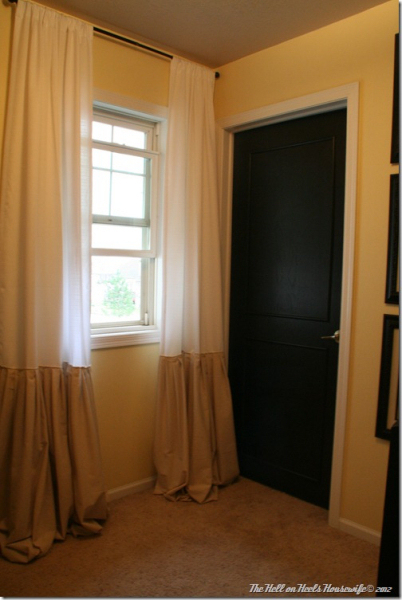 As expected, she added a contrasting fabric to the bottom of the curtains to lengthen them. 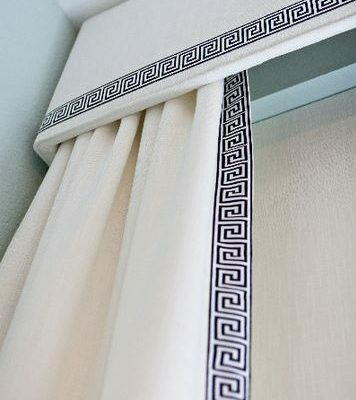 But what’s not so expected is that she pleated the additional length of contrasting fabric to created these beautiful curtain panels with pleated “skirting” at the bottom. 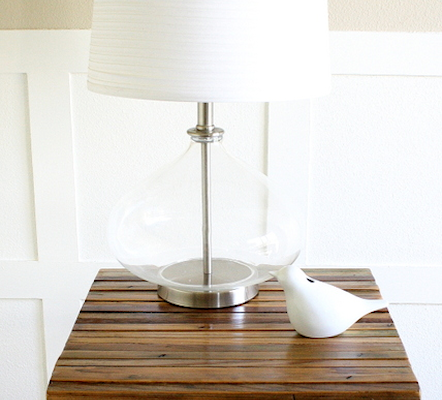 What a fantastic way to turn store-bought curtains into custom, designer curtains! To see the details, visit The Hell On Heels Housewife.